Matrix Wallbeds offers a wide range of custom-made wall beds. 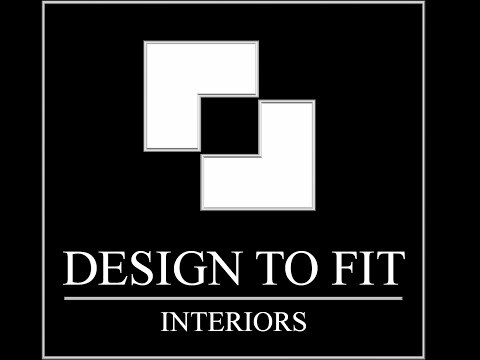 They specialize in creating comfortable, durable solutions for those who don’t have a lot of space to work with. If you live in an apartment, or if you simply want to get the most out of your bedroom, these beds are for you. Matrix’s wall beds can fold neatly and securely into your wall, and they are ideal for those who want to add a guest bed. Matrix Wallbeds specializes in helping homeowners, renters, and others find a custom bedding solution that makes sense for their specific situation. In other words, your custom-fit bed solution will be created with your particular needs in mind.